We’re a full-service, ambulatory equine clinic. 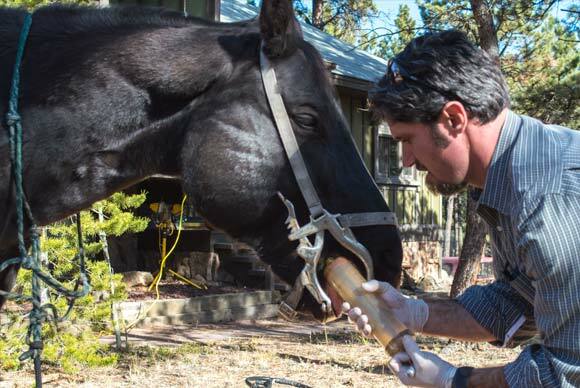 From lameness to preventative medicine, foaling to senior care, we’re your partners in horse health. Save money by scheduling your appointment on a Dedicated Day for your area. Click here to find a Dedicated Day for your area. How much should you really feed your horse? Ever used a weight tape?  Click here for tips, tricks, and helpful equine health advice. Our goal is informed and empowered clients as we believe that leads to the healthiest horses. But what does that really mean? What do we stand for, and most importantly, how does it impact the health of your horse? Watch our new Mission Video to hear Dr. Baird and Dr. Hartman discuss their passion for horse health, their clients, and their love for the work they do every day. 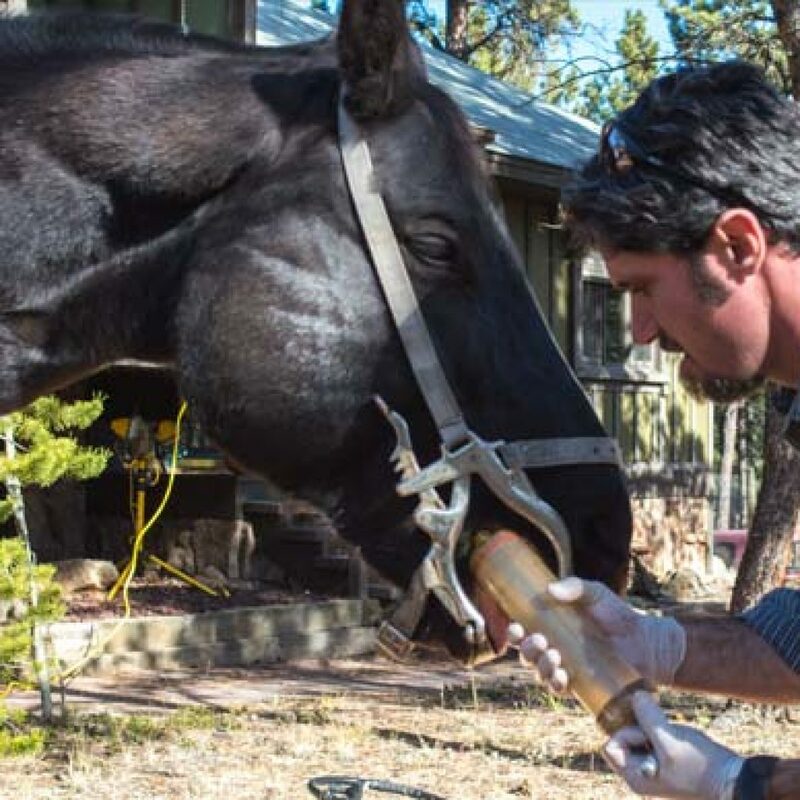 Equine veterinary medicine is constantly changing. 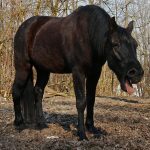 New research, new techniques, and new methodologies are coming out all the time – all aimed at improving your horses’ health. While it’s certainly our job to stay at the forefront of veterinary medicine, it’s also OUR PASSION. Here at Mobile Veterinary Services, we thrive on doing our part to make the horse/human relationship the best it can be by passing our extensive knowledge and experience on to you. It’s WHY we do what we do. 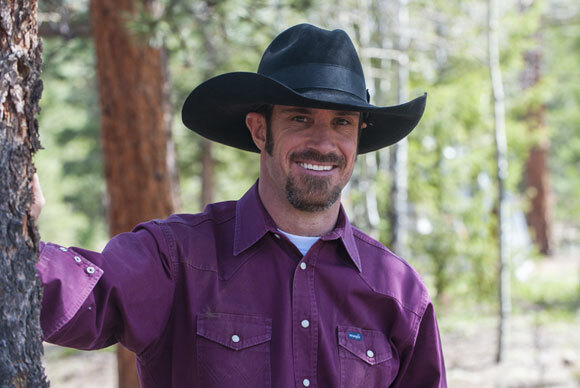 Whether you’re brand new to horse ownership or old hands, we’re your partner in horse care. Call us today at 303-279-4893 to set up an appointment, or click on our services to see how we can help you. 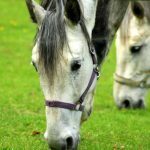 As horsepeople, we know it’s necessary to implement slow transitions between grains and forages when changing our horse’s diet, but why the caution? Read on for the science behind slow feed changes. 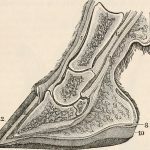 As horsepeople, we frequently hear the term ringbone, but we may not understand what that term really means, or that it encompasses two different types of “ring bone”, not to mention the confounding “sidebone”. This blog is in response to a specific request from a client and I hope to shed a bit of light on this somewhat confusing topic. The mention of strangles among horseman is enough to elicit a cringeworthy response comparable to colic. We all know it’s wildly contagious and we should avoid it like the plague, but what else do we need to know to keep our herd safe? 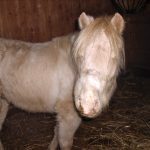 In horses, “choke” is an esophageal obstruction, usually due to poorly masticated (chewed) food, which doesn’t obstruct the passage of air to the lungs. 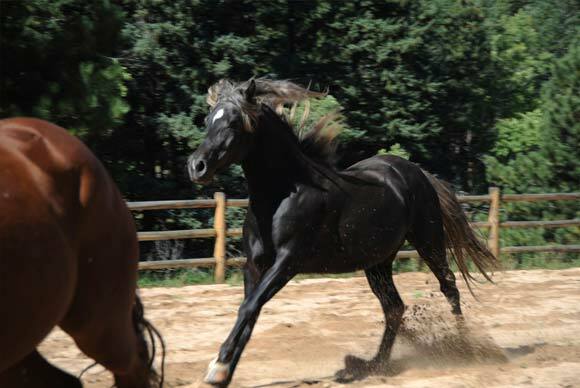 Thus, in horses, choke is a serious condition but most of the time, not an immediately life-threatening one. That said, there are complications that can arise secondary to the choke, which can become life-threatening. 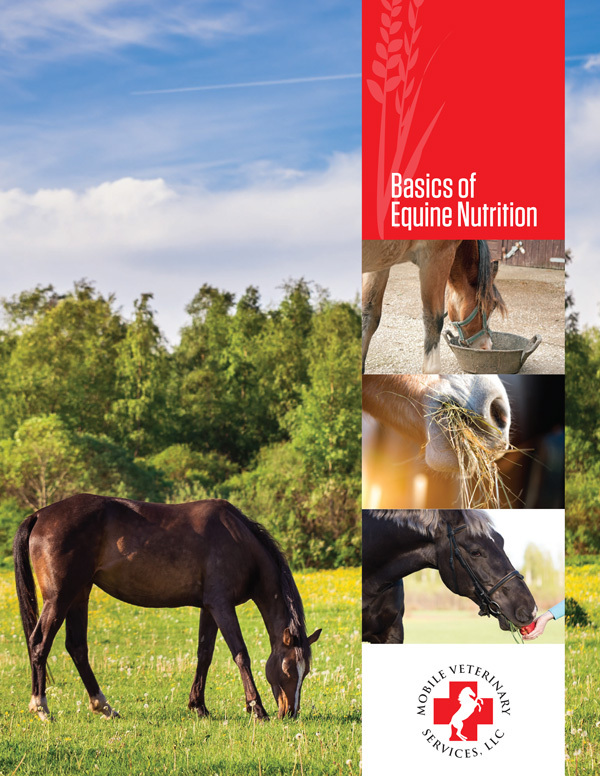 Subscribe to receive updates on new services, recent news, and a special FREE ebook on the Basics of Equine Nutrition. Our spring vaccination clinic dates are confirmed. Remember – if you sign up for a clinic in your area and you’ll save on call charges. Mobile Vet Services is my partner in keeping my old horses happy, my foals healthy, and my polo ponies playing soundly. Dr. Baird has been my vet for over 10 years through countless routine and emergency calls. He is experienced, knowledgeable, and compassionate. I appreciate his sense of when something is a problem and his reassurance when it is not. He has an amazing ability to explain potential treatment options and will refer when needed. In the past year, I’ve also gotten to know and depend on Dr. Hartman. What an asset she is to MVS! I recommend MVS to my boarders and friends for all their vet needs. I will continue using MVS for as long as they will have me and my herd of horses! Whether using MVS as an owner or a professional trainer, I trust MVS can provide the services I need. 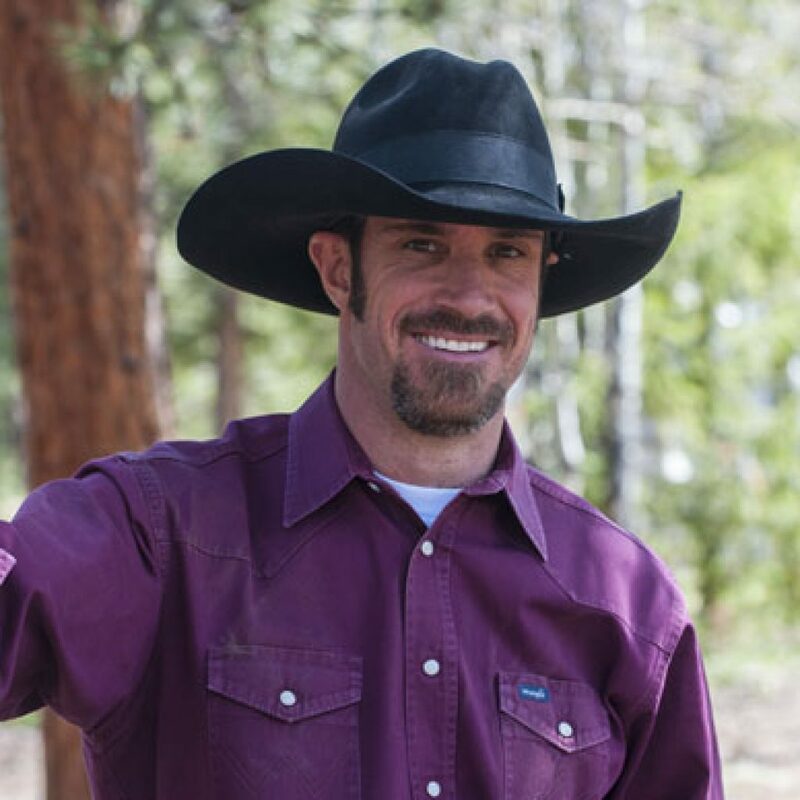 I am currently a professional horse trainer in the Golden area specializing in Western Dressage performance horses. Through this journey of training, I have developed a trusting and educational relationship with both Dr. Hartman and Dr. Baird. They have been by my side through everything horses can possibly throw at me. They have taken the time to educate me and ensure I have a full understanding of the diagnosis and treatment plans for my personal horses and my client's horses. 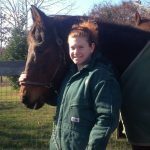 I have worked with both Dr. Hartman and Dr. Baird from MVS and couldn’t recommend anyone better suited to take care of horses, from emergencies to routine maintenance. I operate a boarding facility of 30 horses and they are the veterinarians I recommend to everyone that comes into my barn. I respect that they are always very detailed and informative as well as providing the utmost quality of care for the animal. If you’re looking for a caring, friendly, knowledgeable equine veterinary service, you have found the best with Mobile Veterinary Services. As a barn manager and owner, I have been using Mobile Veterinary Services for both my personal and lesson horses for the past two years. I am continuously impressed by the high level of care and significant consideration they provide to each individual horse. Drs. 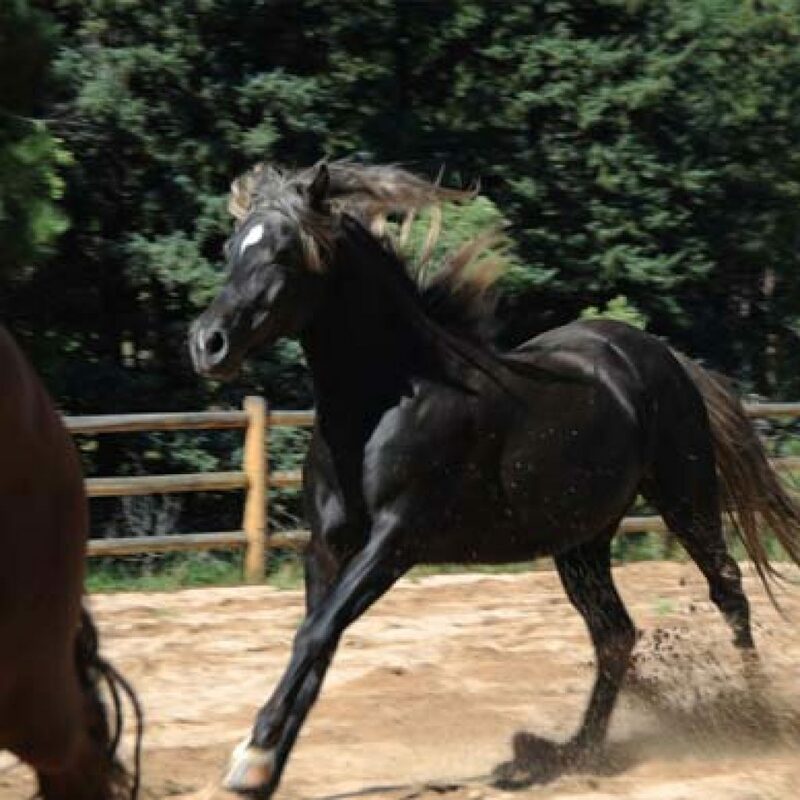 Hartman and Baird are excellent at providing multiple treatment options to best meet the needs of horse and client, as well as utilizing their broad network of veterinary specialists. From routine lameness exams to midnight colic calls, their passion, professionalism and expansive knowledge base makes them my go to veterinarian for both personal and boarder horses alike.